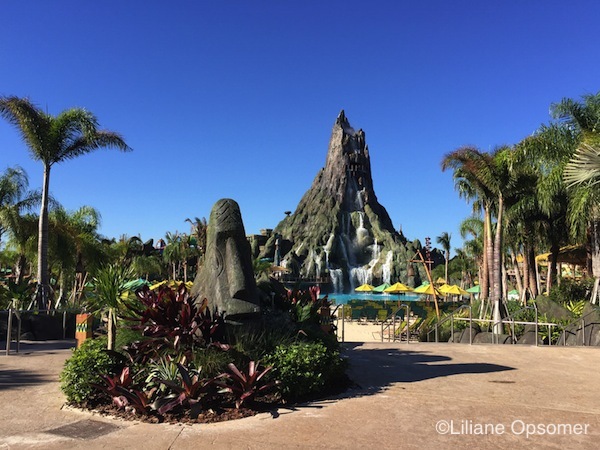 Liliane Opsomer, coauthor of The Unofficial Guide to Walt Disney World with Kids, recently visited Universal’s Volcano Bay. Here is her report! Nearly one year after its opening, the overall theme of the park is well established, as palm trees and lush flora have fully developed. 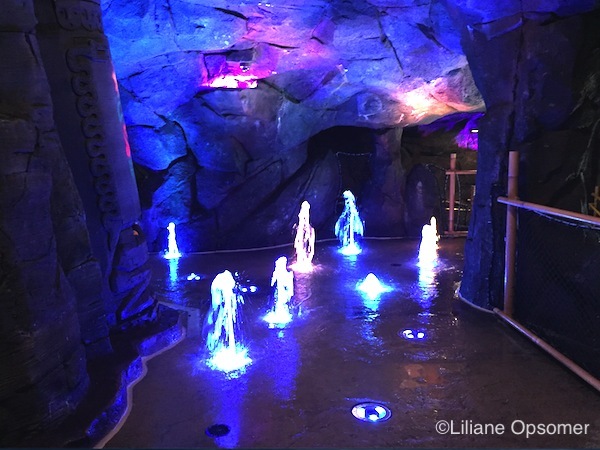 The theming of Universal’s Volcano Bay is perfect. 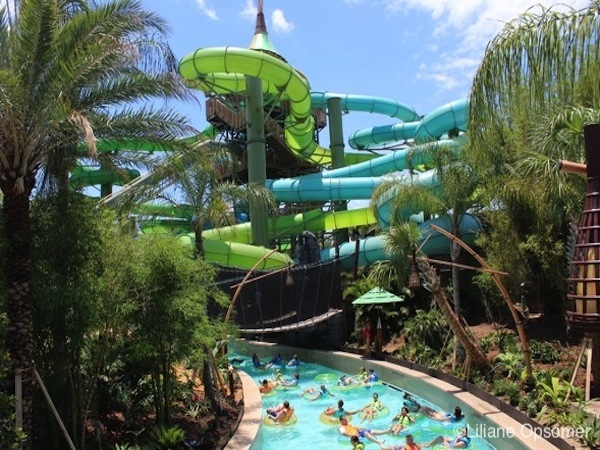 The tropical surroundings, reminiscent of the islands of the South Pacific, make it the nicest water park out there. 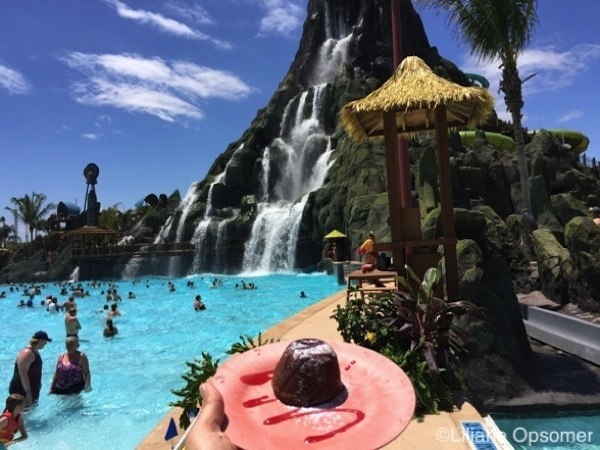 I could have enjoyed my day reading a book, sipping a Volcano Bay Rum Punch, and taking an occasional dip in the pool while making a couple of rounds in the lazy river, but, after all, research demanded that I take a grand tour. Towering proud in the middle of Wave Village is Krakatau. 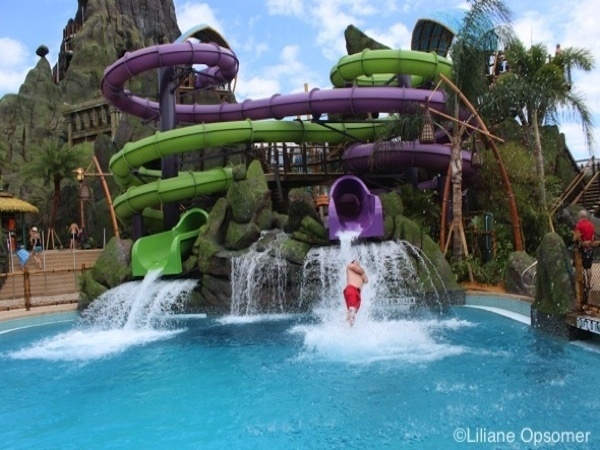 The village is home to the Krakatau Aqua Coaster; Waturi Beach, a multi-directional wave pool; and The Reef leisure pool with its own waterfall. Here you can relax, swim up to the far end of the pool overlooking Waturi Beach, and watch guests shoot down the Ko’okiri Body Plunge. 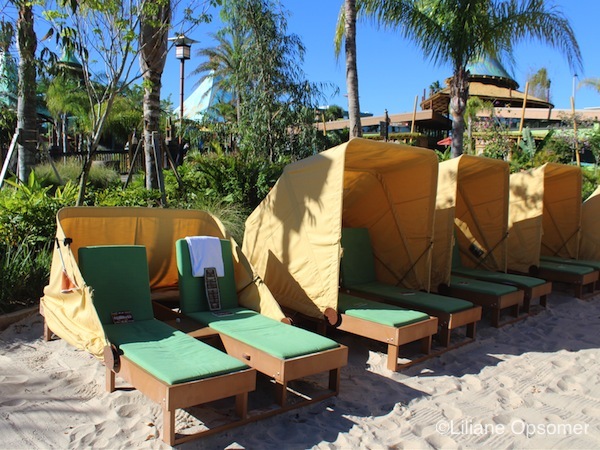 Waturi beach and other areas of Volcano Bay have plenty of free-of-charge seating, as well as upscale options such as single and family cabana units ($159.99-$299.99). For a party of two, however, the premium seating option, which includes a pair of padded loungers with an adjustable shade canopy and a built-in storage lockbox, is perfect. For $29.99 you can relax comfortably, hide from the sun, and keep your camera and cell phone out of the sand. 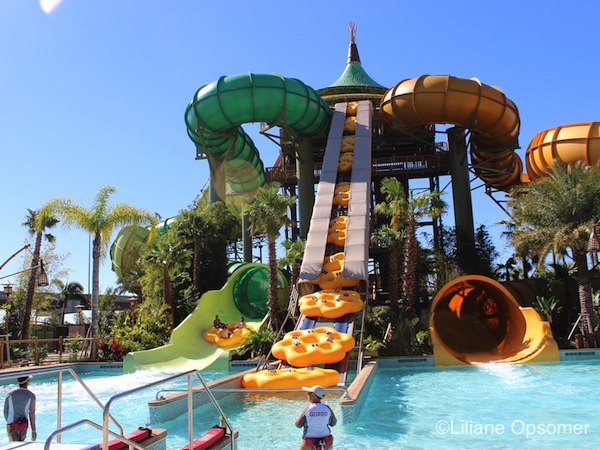 Daredevils will head straight for the slides that come down Krakatau. The Ko’okiri Body Plunge, a 125-foot slide with a 70-degree-angle descent, is terrifying. 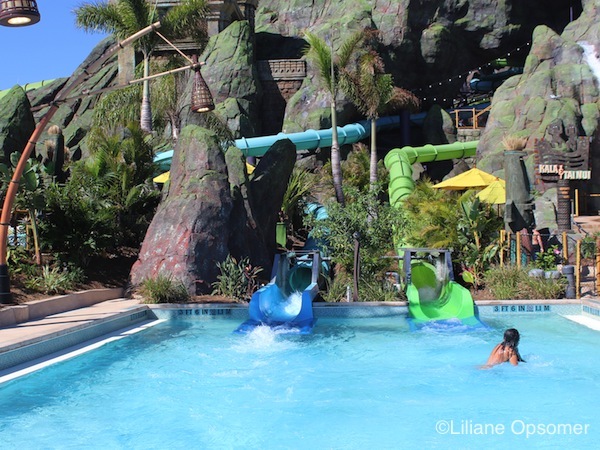 If you want to build up to the excitement, start with the slightly less scary Kala and Ta Nui Serpentine Body Slides. Beware, though: All three rides start with a fall through a drop door. Less scary but a lot of fun are the Punga Racers. Grab a mat and race down to the pool across four lanes. Did you know that you can walk through the volcano? I recommend you do so. 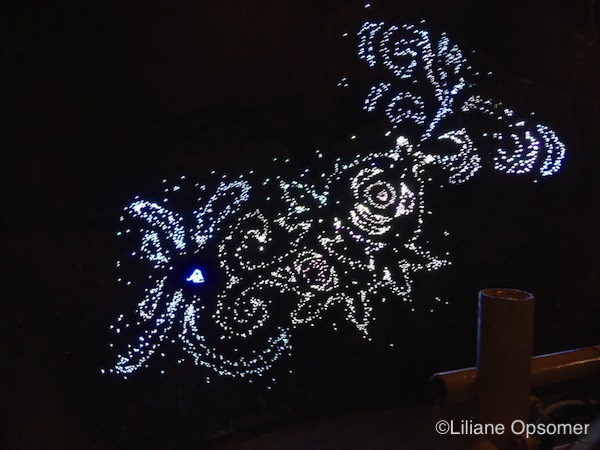 Along the way, make sure to have a chat with the God of the dancing fountains and use your TapuTapu to see the cave walls light up. The walk provides a great view over Waturi Beach and gives you an idea of how huge Krakatau is. 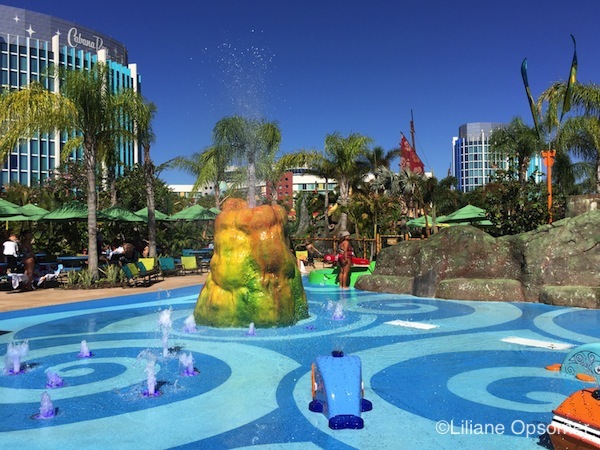 In the River Village section of the park are Volcano Bay’s children’s play area and the Kopiko Wai Winding River. Tot Tiki Reef is perfect for toddlers, while Runamukka Reef is more suitable for older kids. 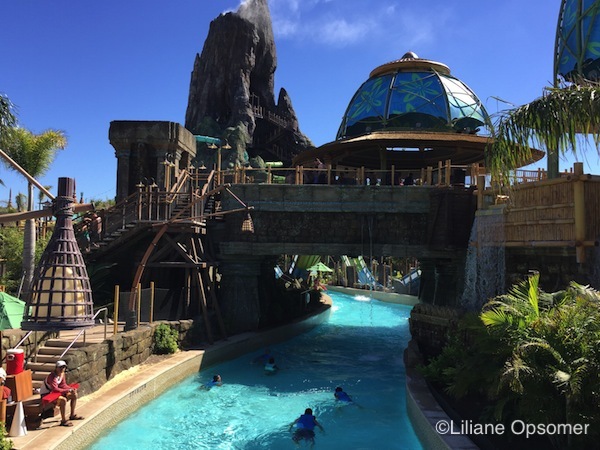 The lazy river takes you through the tropical landscape of the park and the volcano itself. River Village is also home to not-so-tame rides. Honu and Ika Mona, two multi-person raft rides, are not for the faint of heart. If you must, try Ika Mona first, as it’s a slightly gentler ride. 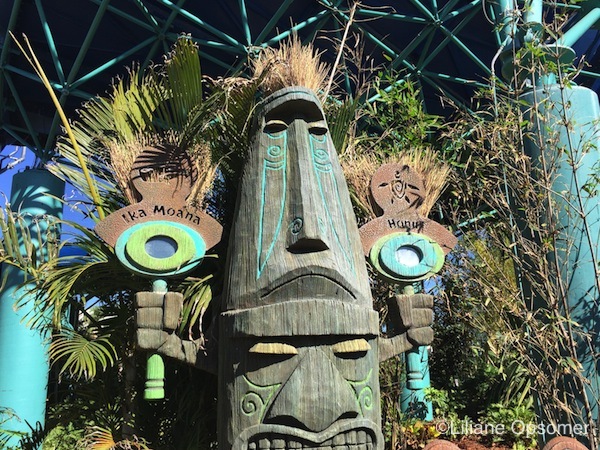 If that feels just right, then go for Honu, the absolutely scariest group ride in the park. 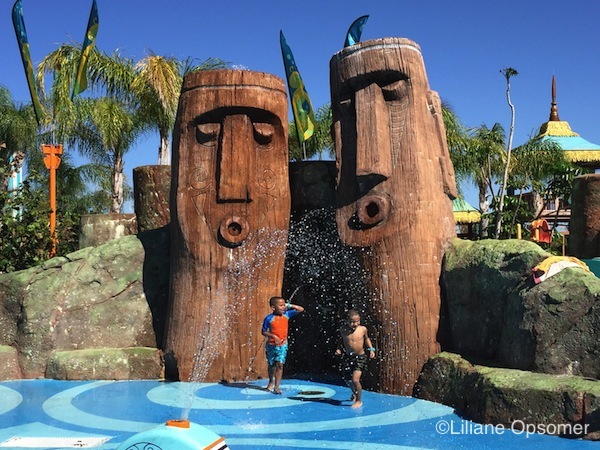 Once you’ve determined that you like living on the wild side, head over to Rain Forest Village, where you can experience the Maku and Puihi round raft rides, the Taniwha Tubes, as well as the Ohyah Drop and the Ohno Drop slides. 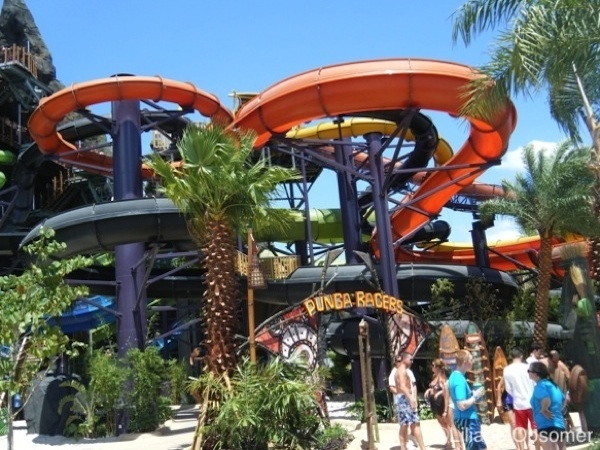 All of these rides are intense and end with a big drop into a pool. 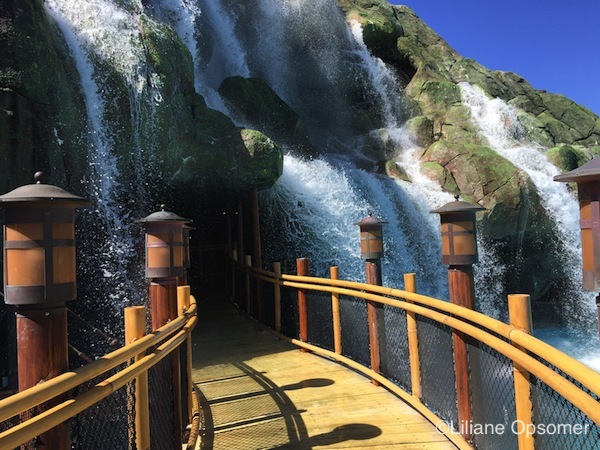 Also located in the Rain Forest Village is Teawa the Fearless River, a wild, high-speed whitewater river. 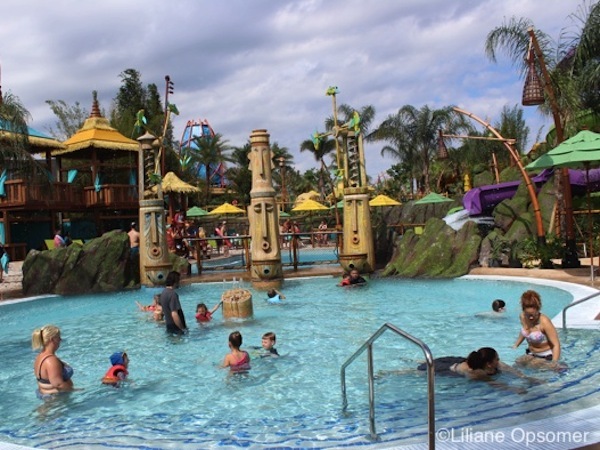 In addition to wild rides, Rain Forest Village provides lots of fun for very young children at the Puka Uli Lagoon, a shallow pool where little tykes can splish-splash to their hearts’ content. As with any theme park, the golden rule is to arrive early. Guests staying on property are allowed into the park one hour before official opening time. Either way, be at the entrance to the park 30 minutes before opening. 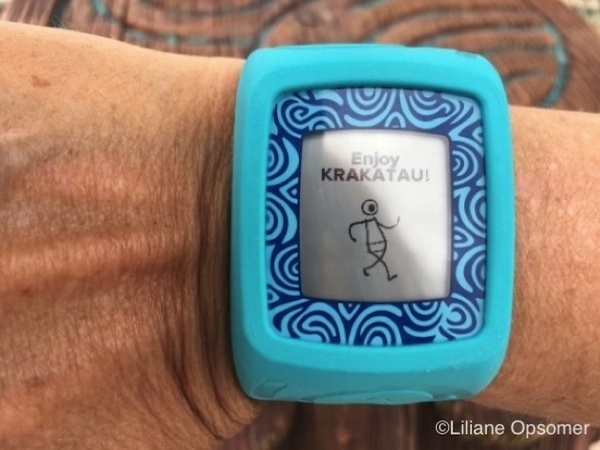 Upon entering, guests receive a wearable TapuTapu wristband, enabled with a technology that allows them to make virtual ride reservations, reserve and open lockers, and make payments throughout the park. 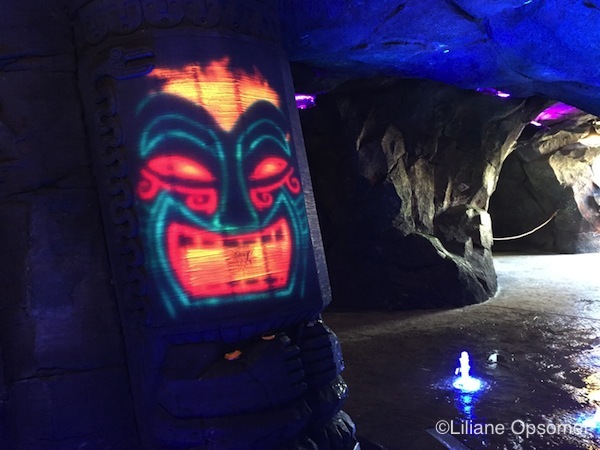 The TapuTapu is linked to a credit card via the Universal Orlando website or app. Familiarize yourselves with the TapuTapu and make full use of it. 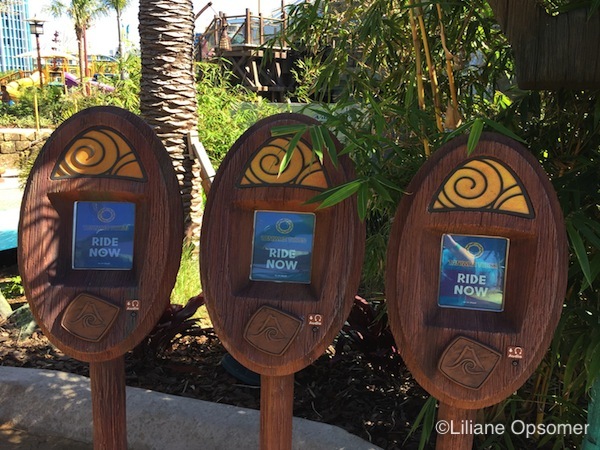 In front of each ride there is a totem with several reservation posts where guests can tap their wristbands to obtain a return ride time. 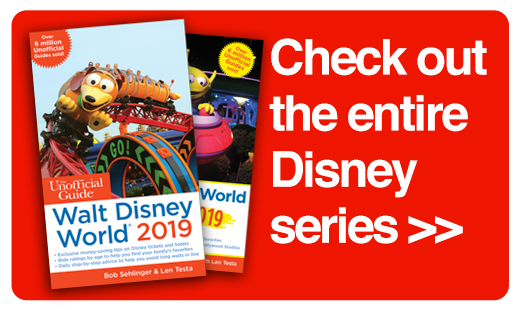 The device will alert guests when it’s time to experience the attraction. 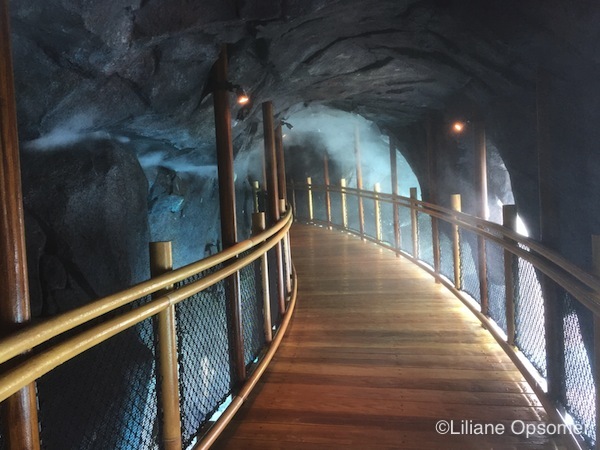 Now that they are in a virtual line, guests are able to enjoy other areas of the park. 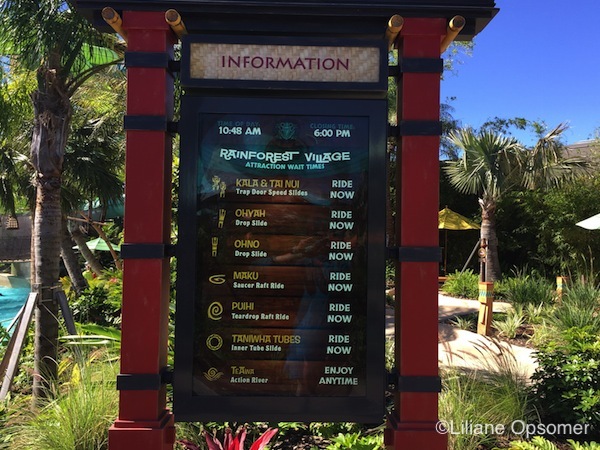 At the park entrance and throughout the park, wait-time boards display the wait to expect for each attraction. Note that only one reservation can be made at a time. This is very important to remember. If a ride shows an afternoon return time and it is still early in the morning, you may want to reconsider your choice. Ready! 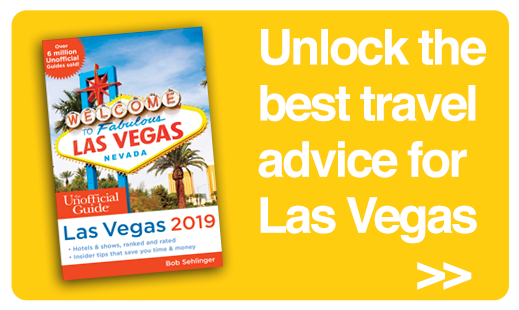 Set!… now go for the blockbusters—such as Aqua Coaster, the two Hony rides, the Ko’Okiri Body Plunge, and the Maku raft rides. Pick your favorite and make a reservation; get a locker and a seat only after you’ve done this. Next, check the wait-time boards to see if there is any ride posted with no wait—and then go for it. 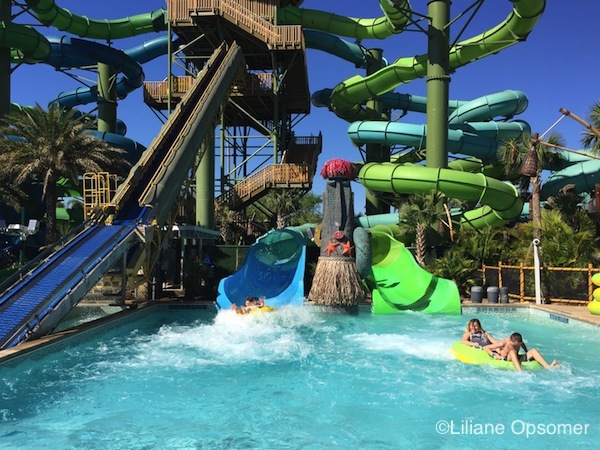 Once you have enjoyed the top rides, set some time aside to just walk around this lush tropical paradise, take a dip in the lazy river, and enjoy the wave pool of Waturi Beach. And when you are done with that, repeat! Four dining venues serve Caribbean- and island-inspired food and drinks. 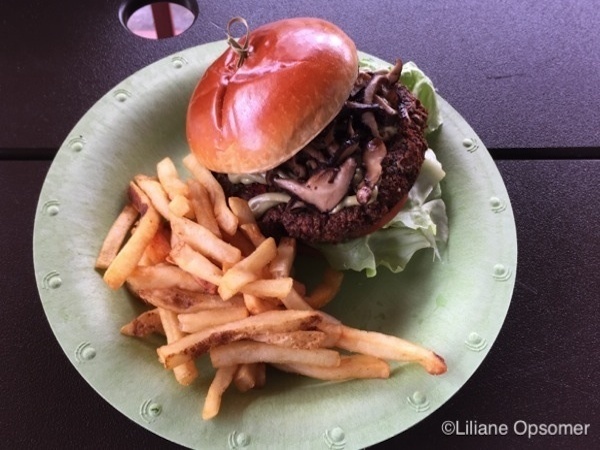 At Bambu inside the Rainforest Village, we recommend the quinoa edamame burger topped with roasted shiitake mushrooms, lettuce, tomato, sriracha mayo, and a side of fries. 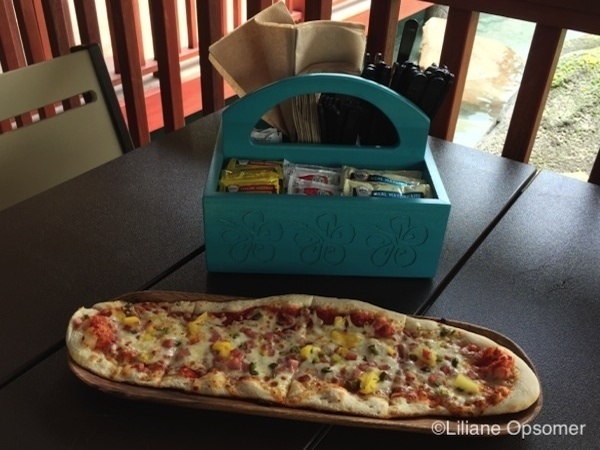 At River Village Whakawaiwai Eats, the longboard Hawaiian pizza with caramelized pineapple, diced ham, and pickled jalapeños is simply the best. 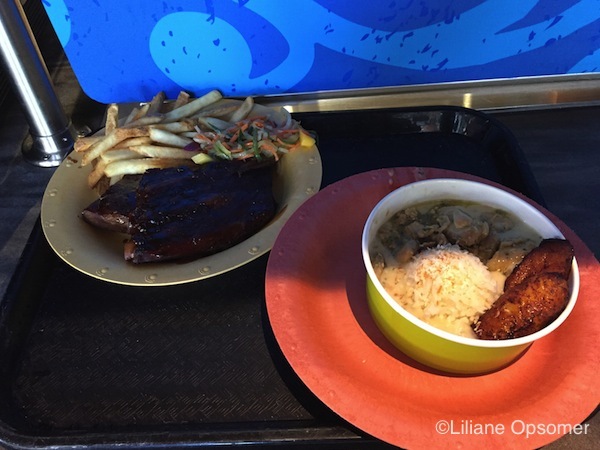 The Kohola Reef Restaurant & Social Club serves great Hawaiian ribs (with mango slaw and fries) and a good coconut curry chicken accompanied by rice and sweet plantains. For desert there is nothing better than Chocolate Lava Cake. Go for it! 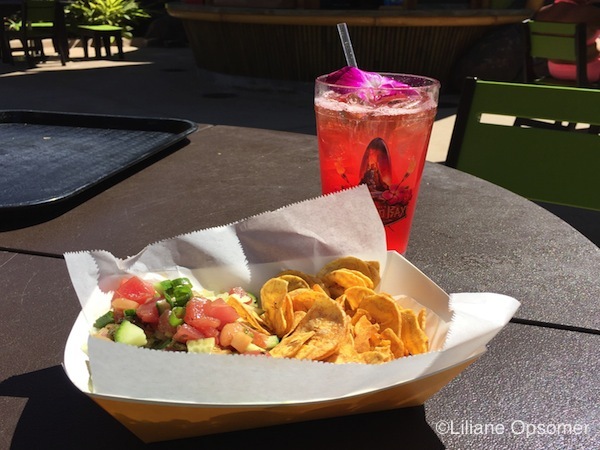 At The Feasting Frog, the tacos are the best option. Sadly, the taco sampler is no longer on the menu. For a lighter dish on a hot day, I prefer the Poke Poke Bowl (ahi tuna tossed in a soy honey vinaigrette, with plantain chips). 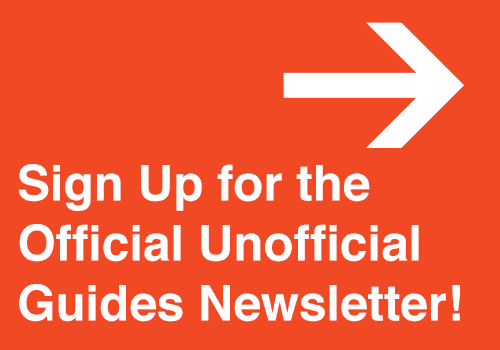 All eateries are quick-service locations, and meals can be purchased with the Universal Dining Plan. A one-day quick-service meal plan costs $23.99 per adult and $15.99 for children ages 3 to 9. 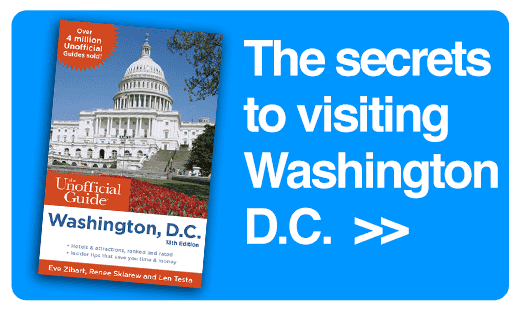 The plan includes an entrée, a snack, and one non-alcoholic beverage option. And what would an island paradise be without exotic drinks? 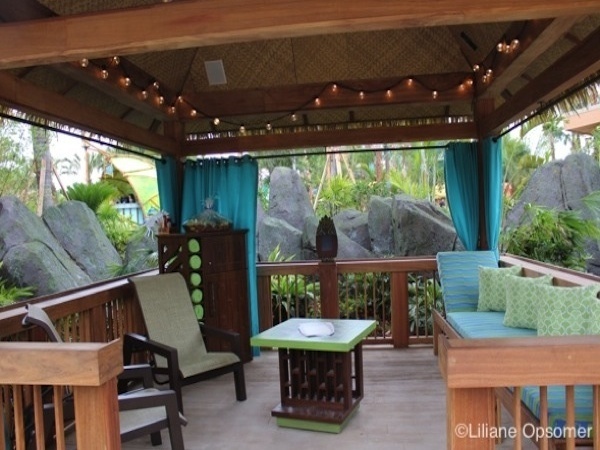 In the Rainforest Village, guests can enjoy beverages at the Dancing Dragons Boat Bar. 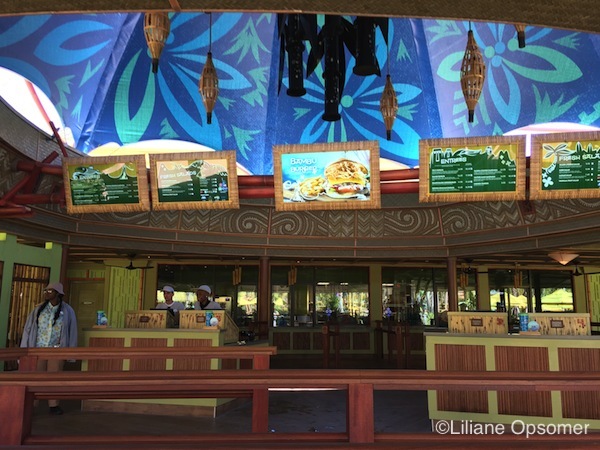 At the Wave Village, libations are served at the Kunuku Boat Bar. 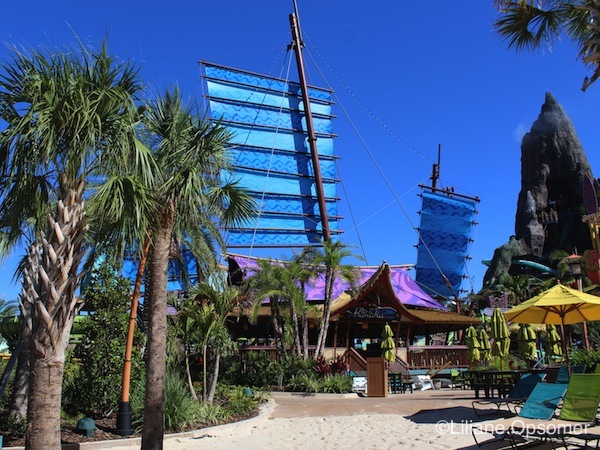 Both locations are easily recognizable by the colorful Chinese junk ship sails on top of the buildings. 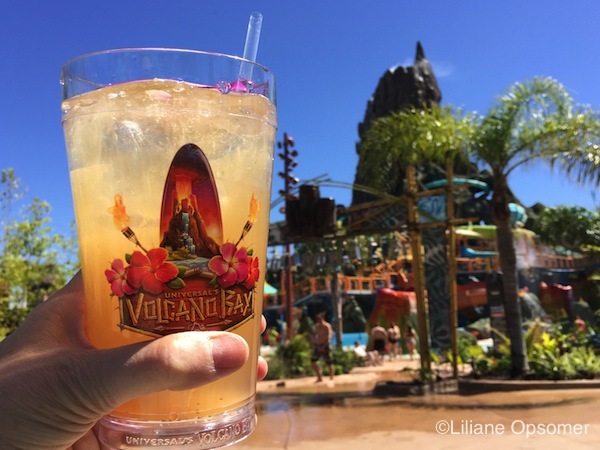 If you like to quaff a good brew, try the Volcano Blossom, the on-tap signature drink—brewed especially for the park—from the Orange Blossom Brewery. Another good choice (also available on draft) is Kona Big Wave, imported from Kailua Kona, Hawaii. 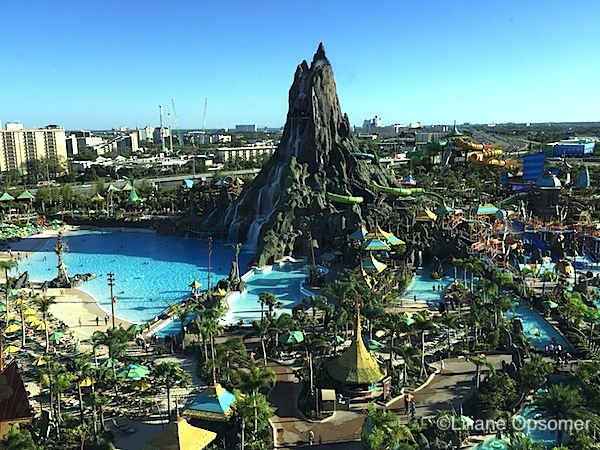 Single-day access to Volcano Bay costs $85.20 for adults and $79.88 for ages 3-9, tax included. 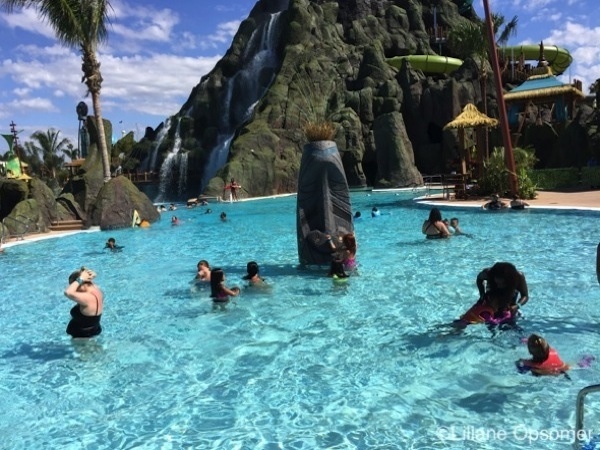 Volcano Bay is a short walk from Cabana Bay Resort and Universal’s Royal Pacific and Sapphire Falls hotels. There is no parking at Volcano Bay. 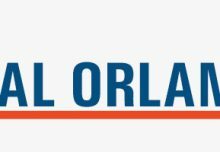 Guests staying off-property and Florida residents must park at Universal’s theme park parking structure at the CityWalk’s transportation hub. Designated lanes lead to water-park-only parking spots. 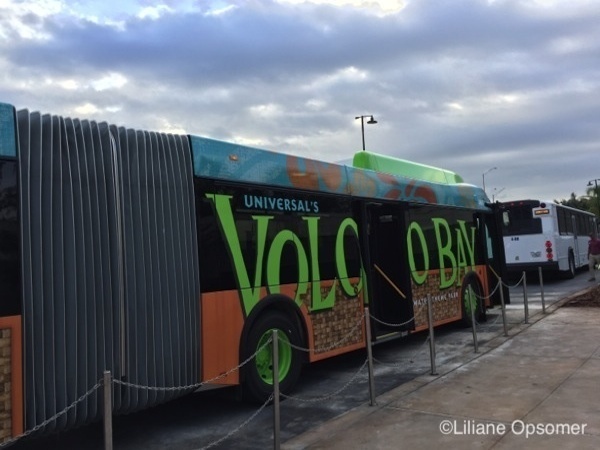 From there, a free shuttle bus brings visitors over to Volcano Bay. 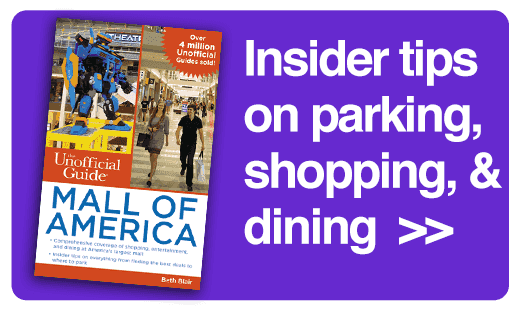 At CityWalk, the regular parking fee is $22; preferred parking is $35. Unless you are a resort guest, don’t think of parking at the nearby Cabana Bay property or the soon-to-open Aventura Hotel. Both properties charge hefty parking fees aimed at discouraging guests from parking at the resorts. During my recent visit, I stayed at the Cabana Bay Towers, from where it is a short walk to Universal’s Volcano Bay. 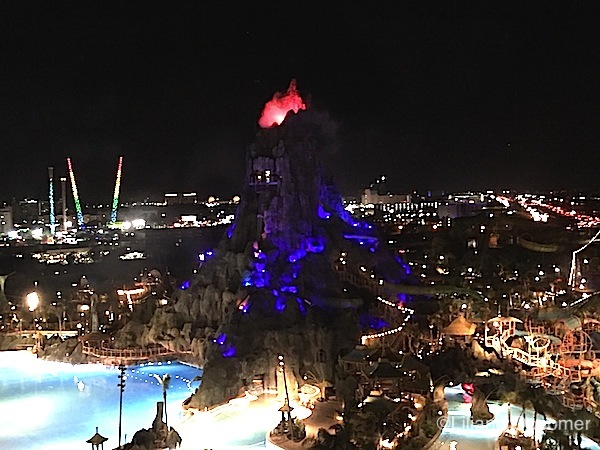 Best of all, the tower rooms facing Volcano Bay offer amazing views of Krakatau, especially at night. 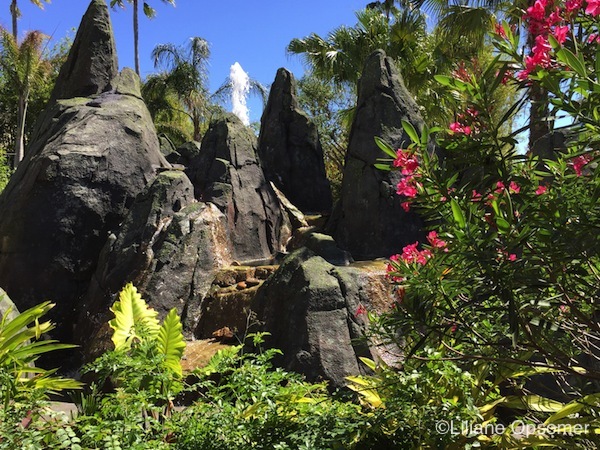 Universal’s Volcano Bay is totally thrill-central, a beautifully landscaped park, and I know that I will be back for more soon. 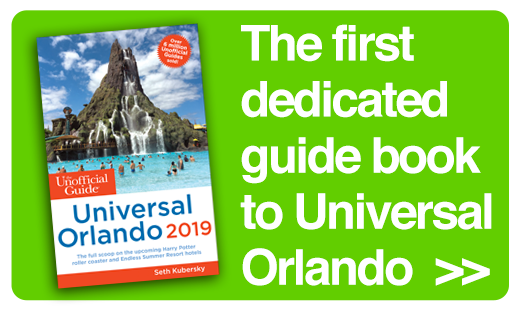 For more information on Volcano Bay and Universal Orlando, check out Seth Kubersky’s book The Unofficial Guide to Universal Orlando. 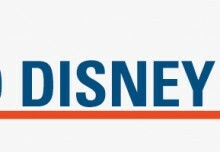 This story was first published in a post for The Mouse for Less.